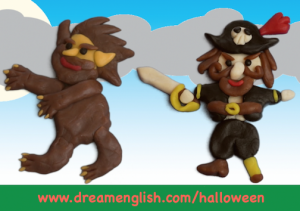 In today’s podcast I talk about a fun and simple Halloween lesson plan for young learners. Using songs, books, and games, let’s have a fun Halloween lesson! Here is the lesson plan: 1. Warm Up 2. Halloween Counting (Count Halloween characters 3. Halloween Numbers Song 4. Halloween Game 5. 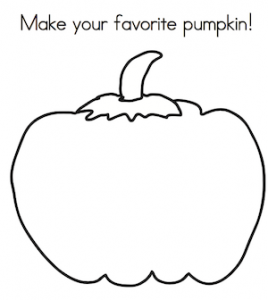 Halloween Worksheet 6. Book Time – My Favorite Pumpkin Book 7. Song Time- My Favorite Pumpkin, Walk Like a Ghost 8. Trick-or-Treating 9. Goodbye Song Download all of these free songs, books and worksheets and dreamenglish.com/halloween Thanks for listening! Also available on the iTunes Podcast app!